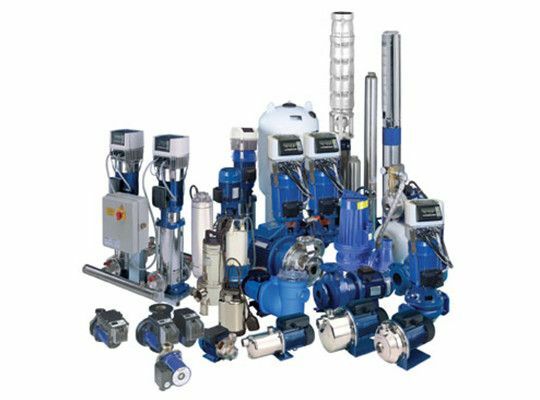 In 1955 Jim Wilden invented the first diaphragm pump and ever since Wilden have been a global leader and innovator in the AODD market. 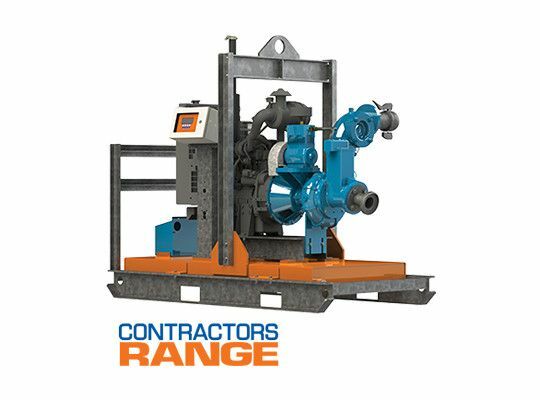 Flygt has an extensive offering of commercial and municipal wastewater pumps as well as a comprehensive mining and construction range (including Ex’d). 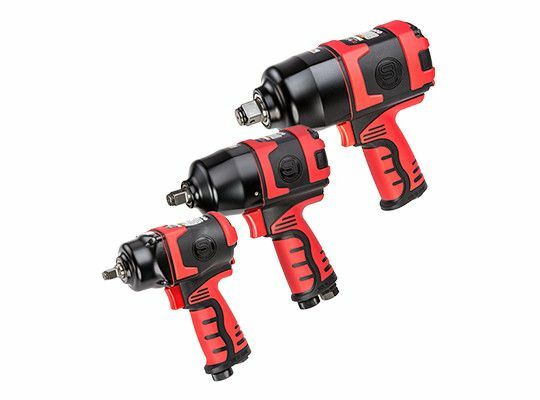 Rental solutions are available. 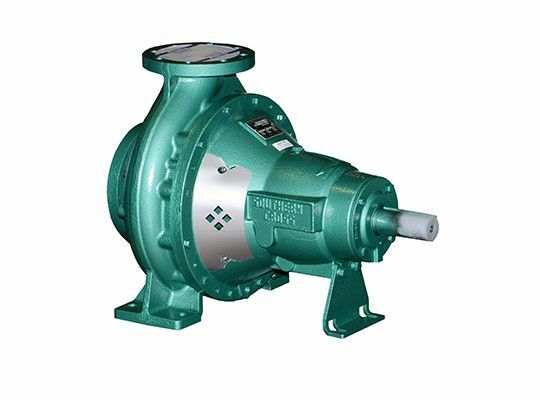 The world’s largest manufacturer of pumps, including circulators, submersibles and centrifugal. 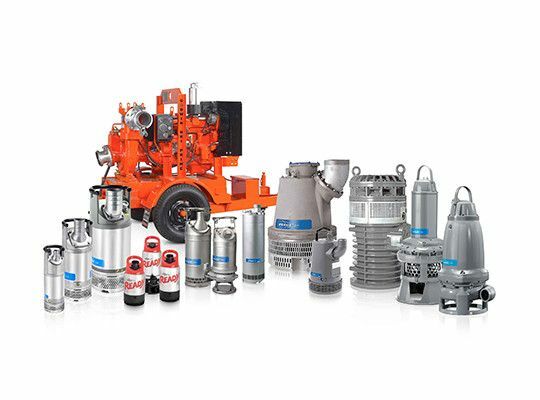 Sykes/Primax has been a major force in the world’s auto-prime pump market for over 40 years. 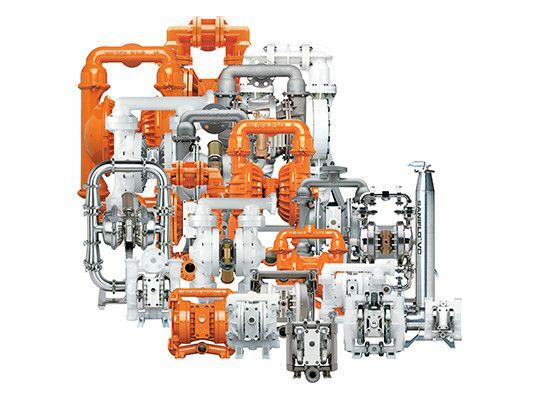 Much of its success reflects its cleverly designed priming systems which improve fluid handling efficiencies and greatly reduce maintenance requirements. 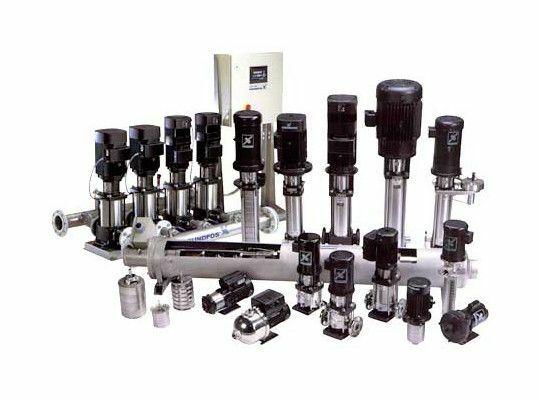 Godwin are global leaders in the supply of fully automatic self-priming pumps used in temporary and permanent applications. 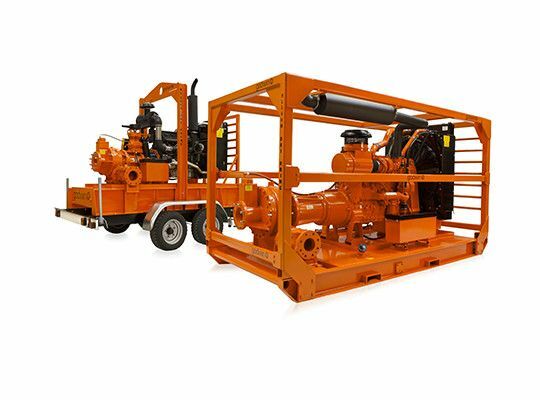 A full range of diesel and electric pumps available to rent or buy, used for dewatering and liquids transfer in mining, construction, municipal and industrial markets. 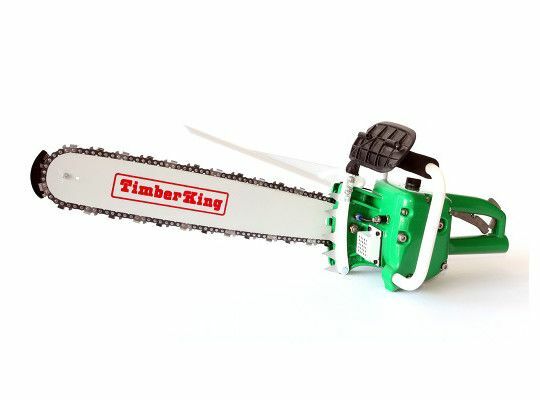 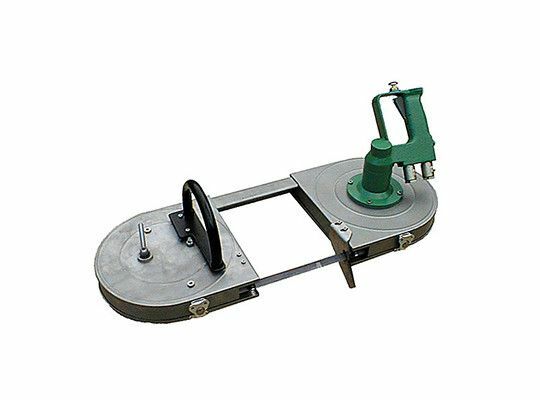 Powerful Bandsaws with pneumatic drive and enlarged cutting width, for large pipe diameters as well. 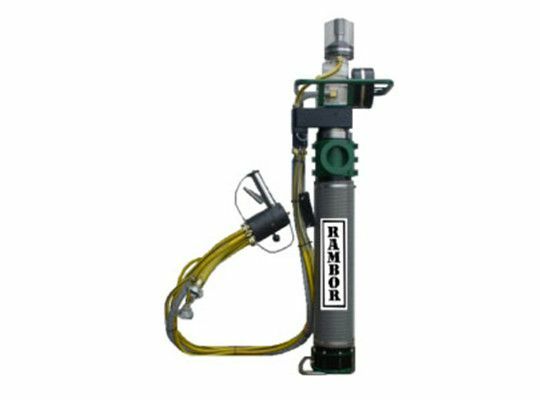 RAMBOR products are designed & manufactured for the underground coal mining industry where they are used for the installation of roof and rib (wall) retention chemical anchor bolts and tendons.